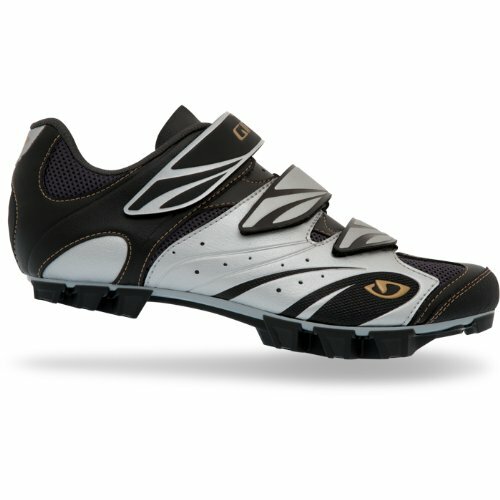 Strap into the Giro Reva Women's Shoe and connect to your bicycle with enhanced efficiency, cooling ventilation, and fatigue-reducing support. The upper is made of high-grade synthetic leather and features three wide straps that allow simple, precise fit adjustments. Supportive EVA footbed with Aegis™ anti-microbial treatment enhances fit and comfort. A stout injected nylon sole helps transfer power to the pedals instantly. If you have any questions about this product by Giro, contact us by completing and submitting the form below. If you are looking for a specif part number, please include it with your message.